The Jotter Pages is a glimpse into one of my many notebooks. The italics are the actual writings from my jotter and the roman type are my comments today. This entry takes place in London, England 1984 while traveling with my friend Anne. Got up late and went to Trafalgar Square & The National Gallery museum (which smelled terrible). 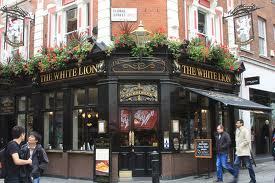 In the evening, we stopped off at a pub called The White Lion where me met two English businessmen. We had a fun evening with Richard and Nick drinking pints and telling stories. That is, until the lights in the pub went off and we were in complete darkness for about 20 seconds or so. The lights popped back on and Anne immediately realized that her big blob of a handbag was gone. We had been sitting at a small pub table to the right of the door and Anne’s bag was on the floor near her feet. I must interject here to let you know that Anne was the type of girl who carried EVERYTHING in her bag. Why she would need to cart the stuff she did all the way to the UK is beyond me. This “blob” as I called it, probably weighed 10 lbs and must have looked ripe for the picking by the would be thief. Anne went crazy. Crying and screaming, she made her way over to the front of the pub and proceeded to punch a hole right through the glass door. She had me so scared with all of her kicking and screaming. Showing no sign of calming down, I slapped her across the face. She was a girl possessed and making such a scene, I really had no choice. After the pub, we went to the Bond Street Police station where they took a description of the contents. Of course as usual, she had everything but the kitchen sink in the blob and Anne used more than enough paper filling out the forms and making notes on what was missing. Passport, wallet, make up, camera, key chain with all her house keys and car key, maps, gum, glasses and probably 25 other items that were near and dear to Anne. Meanwhile, she was still going insane the whole time we were at the station. Shocking that Nick and Richard remained with us and didn’t try to ditch the two American lunatics back at the pub. When we were done at the station, they helped us get back to our hotel. The next day, we were alerted by the police that the blob handbag had been found! All the bazillion items were recovered with the exception of the money. 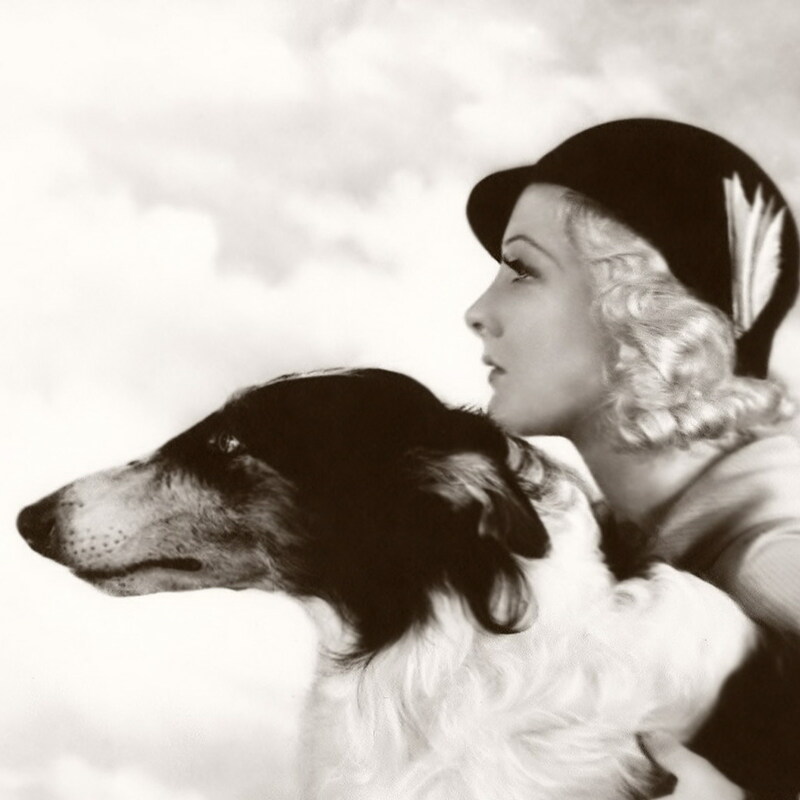 She was incredibly lucky to get her travel documents back. Anne and I traveled together for 10 days; visiting London and Paris and I had many adventures.